Your donation can help us impact the life of a student. DFEO believes in EQUITY for all our children and their families by giving them ACCESS to programs that are AFFORDABLE and will provide an opportunity and experience for students to be successful individuals. A simple and automatic way for you to support DFEO every time you shop, at no cost to you. When you shop at smile.amazon.com, Amazon will donate a portion of the purchase price to us. 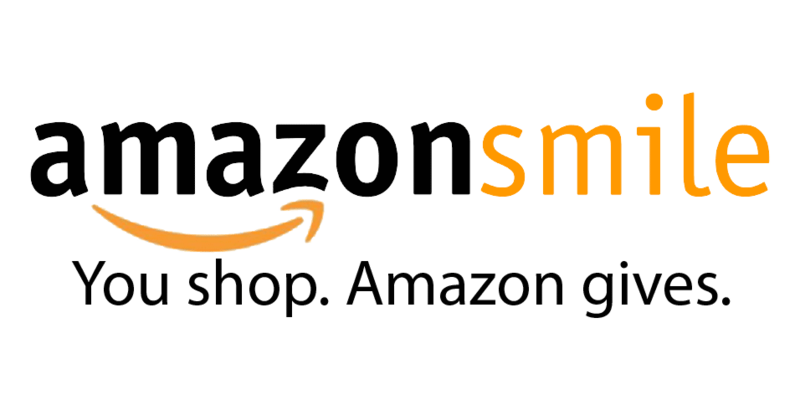 To shop at AmazonSmile simply go to smile.amazon.com and select the Downey Foundation for Educational Opportunities to receive donations from eligible purchases before you begin shopping.